Cooper Barrett’s Guide to Surviving Life premiered on FOX on Sunday night, and the creators of the series are already looking ahead to season two. The series is a single-camera comedy that is told totally out of chronological order. 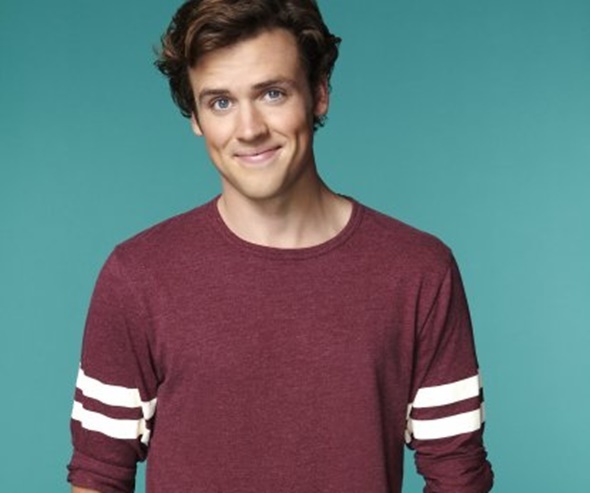 Each episode will begin with the climax of the story involving something dangerous and work its way to the start of the series with Cooper Barrett, who is played by Jack Cutmore-Scott. He will address the camera directly. Creator Jay Lacopo and showrunner Bill Callahan are already looking ahead to the big stunts they want to do next season. There were things that they wanted to do this season that were just not affordable on a season one budget. Sunday’s premiere had a 1.2 rating and 2.63 million viewers. Were you one of the viewers? Will this series survive and receive a second season? Tell us what you think. This garbage better not get a second season. If you watch this show, please stop watching it. If you don’t watch this show, don’t even bother watching it or you’ll lose brain cells. It is stupid and vulgar and needs to be cancelled.